Moving to the Champaign-Urbana Area? Start Here. 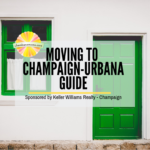 Moving to Champaign-Urbana? Congratulations! 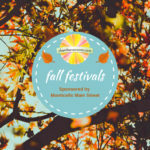 Thank you Waldhoff-Gard Team at Keller Williams Realty – Champaign for sponsoring this guide. 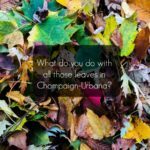 Municipal leaf collections in the Champaign-Urbana area are getting underway for 2018. 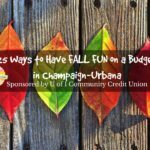 Our guide for the most affordable family events in Champaign-Urbana this fall, sponsored by the U of I Community Credit Union. 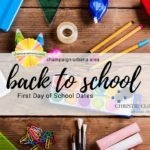 Thank you to Christie Clinic for sponsoring the Champaign-Urbana Area Back to School series. Today: Champaign-Urbana Area School Start Dates.